You can never be ready for cardiac arrest… but you can be prepared. This is why the American Heart Association and Houston Methodist DeBakey Institute for Cardiovascular Education & Training teamed up to provide FREE CPR training to Houstonians. 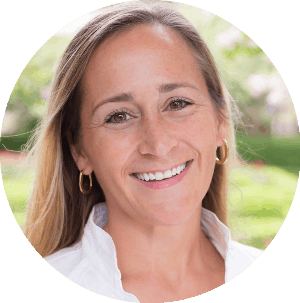 Outside of the hospital is where 80 percent of cardiac arrests happen and the chance of survival drops by 10% EVERY minute without immediate bystander cardiopulmonary resuscitation (CPR). 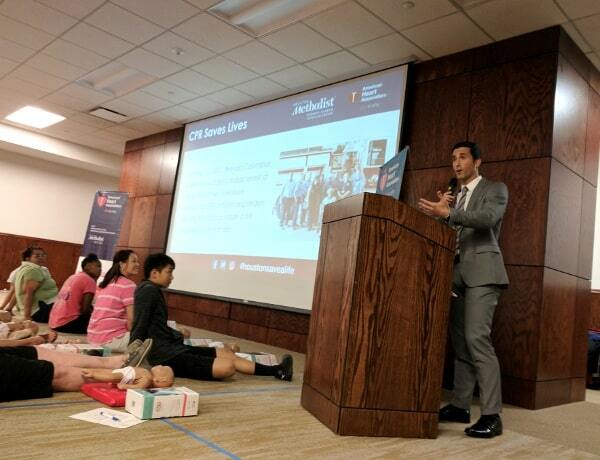 David Nuno, from ABC 13, knows first hand about the importance of CPR. It saved his young daughter’s life when she quietly slipped into the neighbor’s pool. As you can understand, he is now PASSIONATE about teaching everyone CPR. And wouldn’t it be amazing is there was someone trained in CPR anywhere you were around Houston? The participants in this weekend’s Save a Life training are helping to make this a reality. 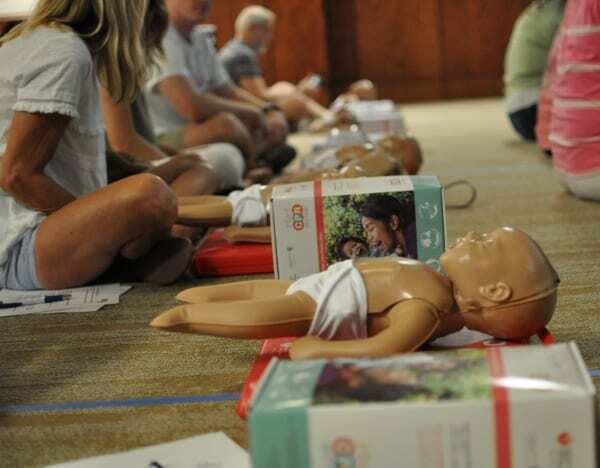 The hundreds of people that participated in the Infant CPR and choking relief training, Hands-only CPR training and CPR certification training are now potential lifesavers. 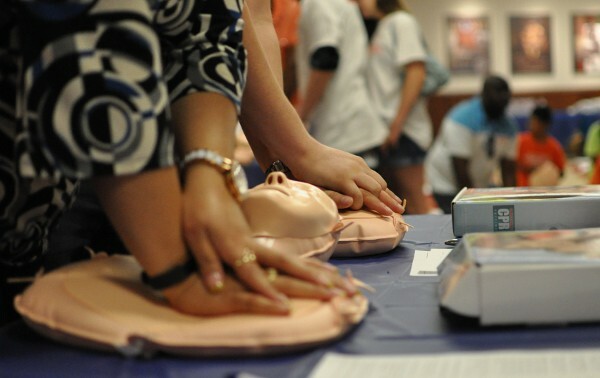 Learn about Save a Life HERE or find your own CPR resources HERE! Earn Rewards Now with the John P. McGovern Summer Reading Program!